As you know, PDF documents are the worst type of files to work with and even worse is trying to find PDF software you can afford to work with those files. While we can’t do anything about the types of documents that you work with, what we can help you with is finding an affordable software tool. 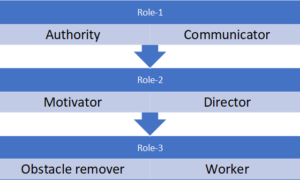 One such tool is Able2Extract Professional 12.0. 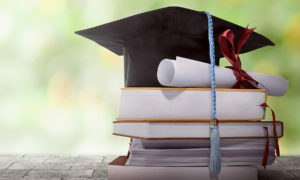 This tool is developed by Investintech.com, who is giving away 5 lifetime licenses for free, right now! 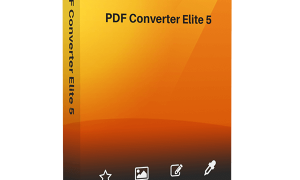 This is a great opportunity because you can gain not only a PDF converter, but also a PDF creator and PDF editor, all in one single tool. 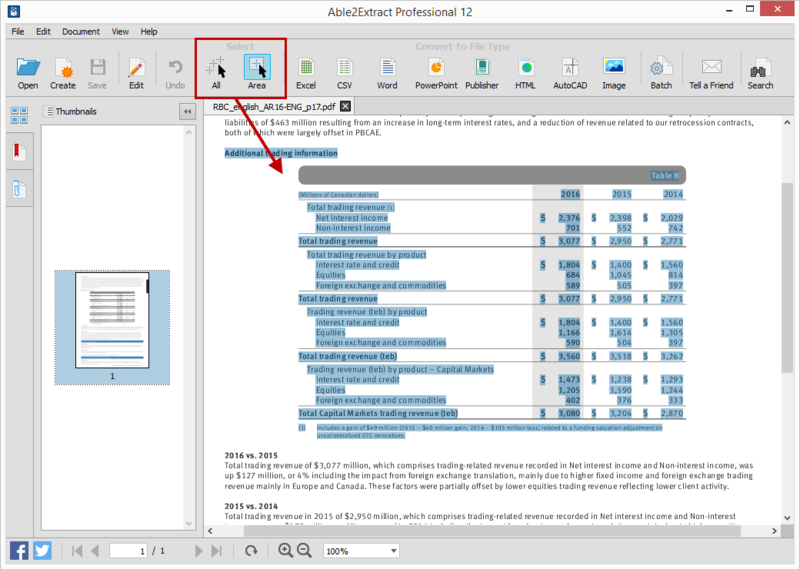 Able2Extract Professional is not your average PDF tool. 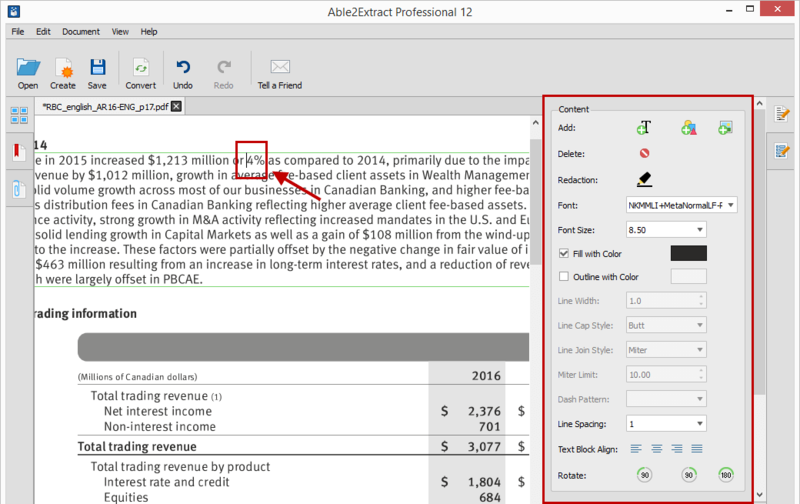 Whether you are using Windows, MacOS, or Linux, Able2Extract can help you accomplish just about any PDF task there is. 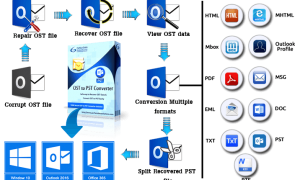 To start, this tool lets you convert scanned and native PDF files to more than 10 formats, such as Excel, Word, PowerPoint, Publisher, HTML, AutoCAD, image formats, and more. 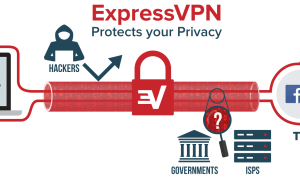 You can also create secured PDFs with passwords and file permissions, edit PDF text and pages, custom convert PDF to Excel, redact data, annotate PDF pages, and batch convert PDFs. 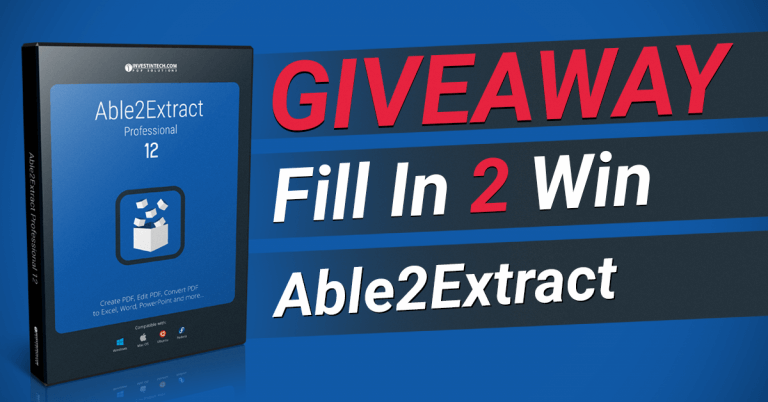 Able2Extract Professional 12 normally costs USD 149.95, but this giveaway will eliminate that price tag for you. Let’s take a look at what you can win and how easy it is to use. You don’t even need to be in the application to create PDFs. You can also create a PDF from any file format that can be printed. Simply use the Print functionality as you normally would, but select the Able2Extract Professional 12.0 print driver instead of your physical printer. 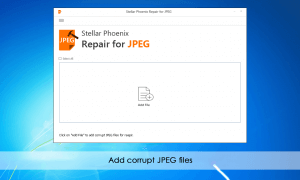 Continue the process and save the new PDF to your computer. To edit PDFs, you’ll need to be in Edit mode. 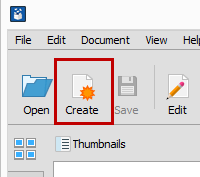 Turn this on by clicking on the Edit button: An editing panel will appear on the right hand side where you can access Able2Exract’s editing features. 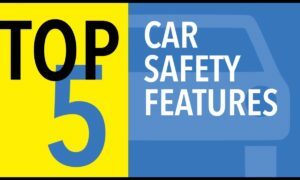 Under the Content section, you can insert and delete text, redact sensitive data, select font and font size of your choice, insert images and shapes onto your pages and more. 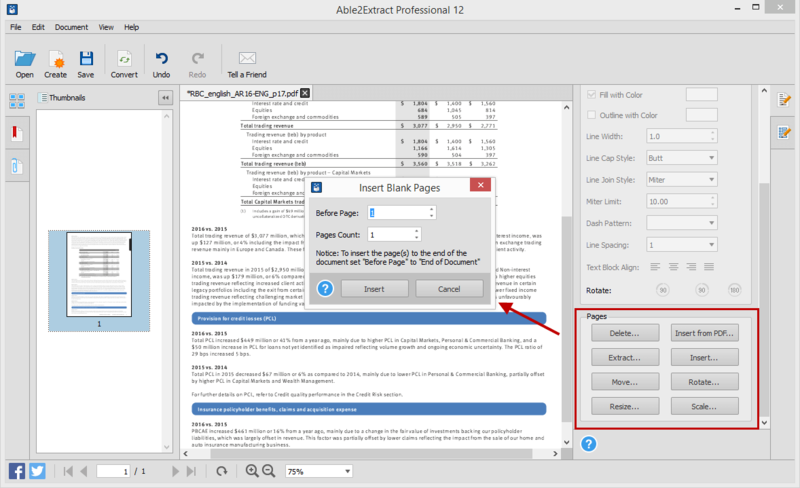 Under the Page section, you can easily delete, rotate, resize, move, scale, split, merge, and insert blank PDF pages by clicking on any one of those options. 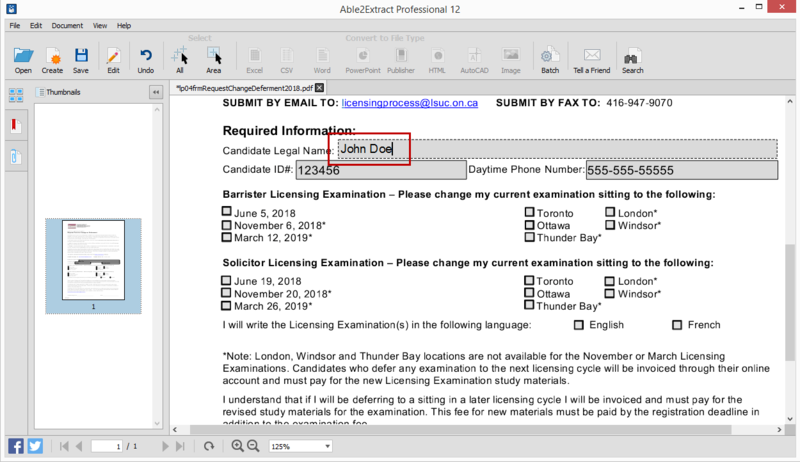 You can fill in PDF forms by opening a fillable PDF form in Able2Extract and clicking on the fields to start entering your data. 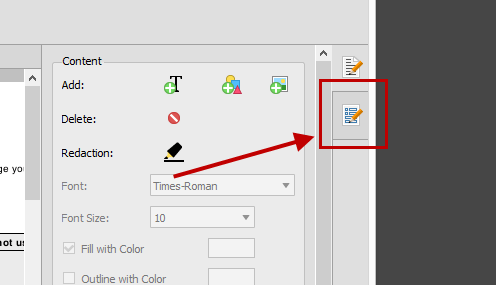 To start editing PDF forms, click on the second tab in the editing panel to open the PDF Form Editor. Using a click-and-place process, you can add and customize popular form fields on the page to generate a digitally fillable PDF form. You can add text fields, lists, check boxes, radio buttons, combo boxes, and push buttons. Once you’re done, simply save the form to preserve your changes. Just from this overview, you can already see that it’s definitely worth a try to win this PDF tool. 1. Follow the company on Facebook, Google+, or Twitter by the time the giveaway ends. Download the special trial build of Able2Extract. 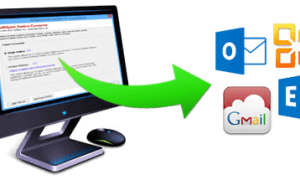 This trial version has the entry PDF form built-in, so you can easily fill the form in after installing the software. Download the entry PDF form. Fill this in with the PDF tool of your choice (Note that the PDF entry form cannot be submitted via web browsers. You’ll need to download it and then fill it in). 3. Fill in the PDF form appropriately. All fields are required. 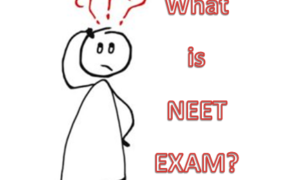 You’ll need to answer the knowledge testing question before submitting the form. The 5 randomly chosen winners will have to verify the email and social media handle submitted on the entry form to claim their prize. The entry limit is 1 (one) per person, email, and social media account. 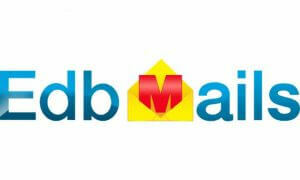 The personal information collected will only be used to determine the winner. 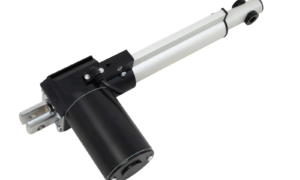 It won’t be used for any other purpose or disclosed to third parties. You can read the official giveaway rules for details. The giveaway has already started, but there’s still time. The deadline to enter is April 27, 2018, so submit your entry before it ends. You’ve got nothing to lose and everything to win!